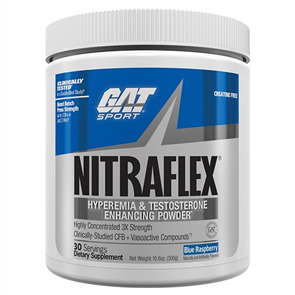 Gat Sport JetFuse NOX is a comprehensive Pre-Workout formula with lower stims. 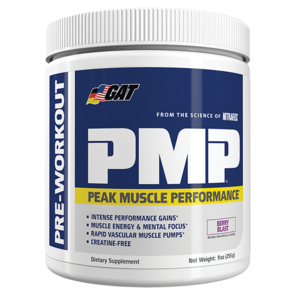 Intensify your pumps and experience smooth, focused energy from the time you walk into the gym until your workout ends with GAT’s JetFuse Pre-Workout. 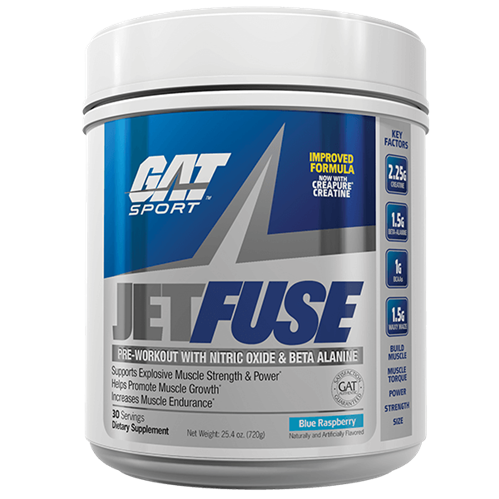 JetFuse is a complete, hard-hitting pre-workout with clinically studied ingredients proven to increase strength, size, muscle endurance and recovery. 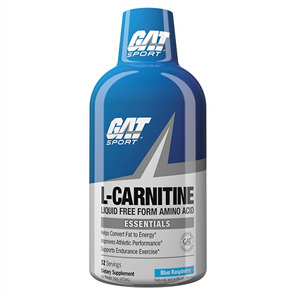 Contains premium grade Creapure® Creatine monohydrate which boosts energy production in muscle cells and can improve muscle performance for intensive training. 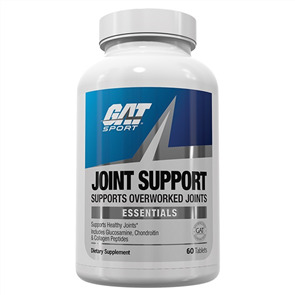 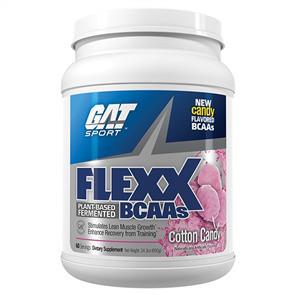 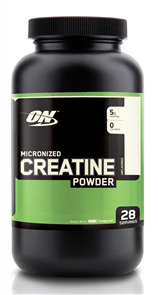 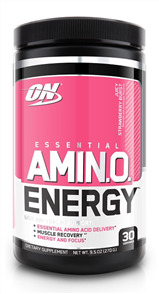 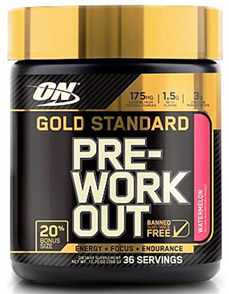 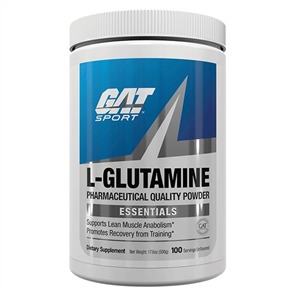 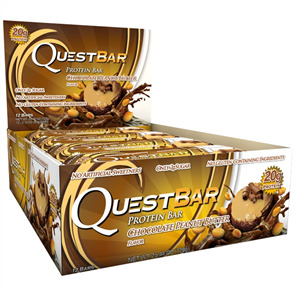 Supports lasting muscle pumps, muscle size, and stamina.